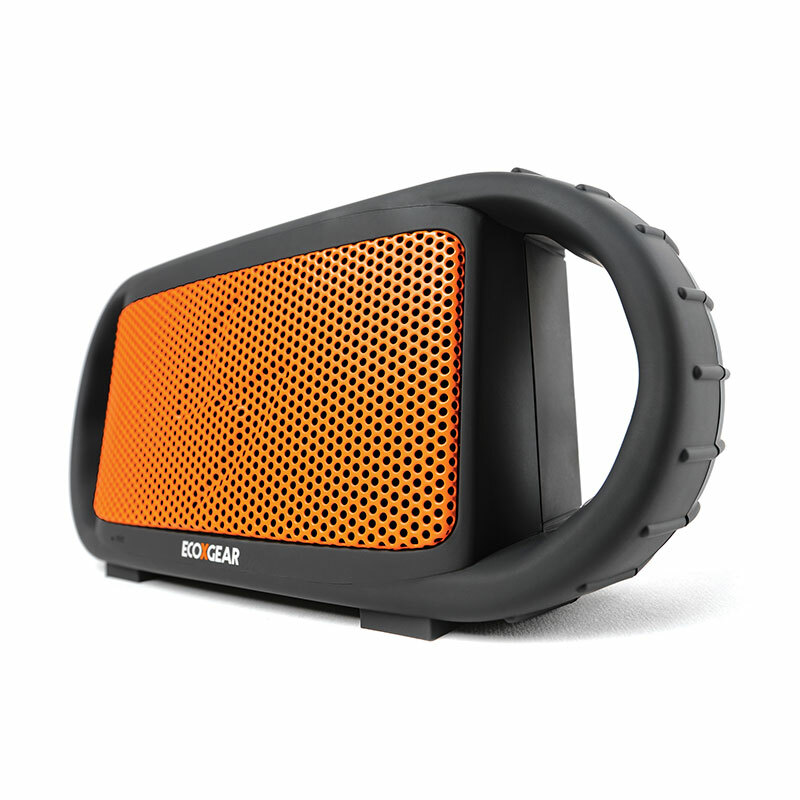 Eco XBT | ECOXGEAR Canada - PLAY IT LOUD! 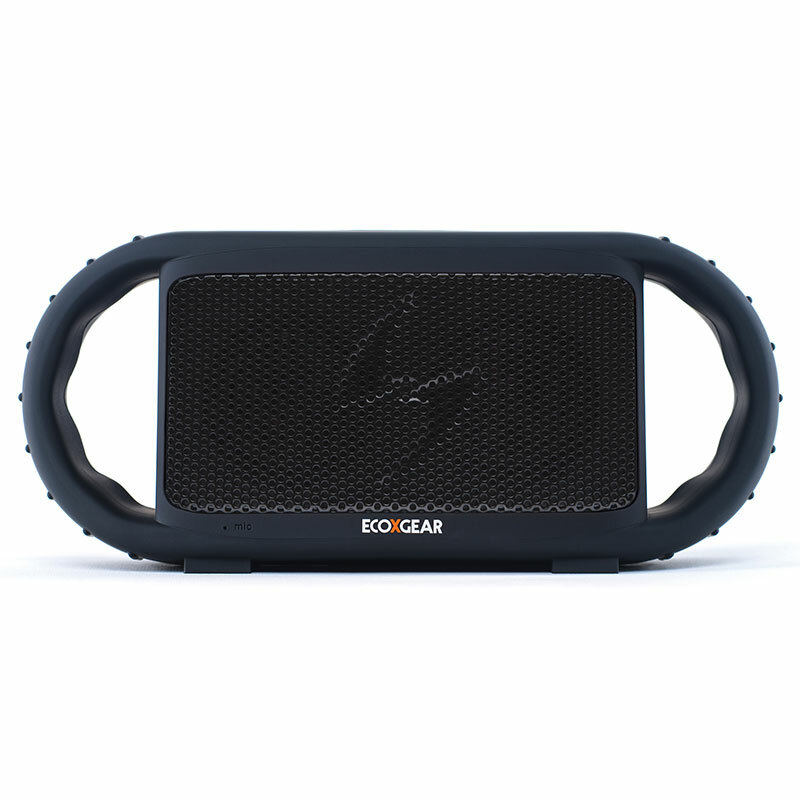 The EcoXBT by ECOXGEAR is an amazing portable audio system that plays all your favorite tunes via Bluetooth, includes an integrated rechargeable lithium ion battery for 10 hours of continuous play, and features a tough, shock resistant design that is waterproof and floats. It’s perfect for the great outdoors! Is the ECOXBT waterproof & can the ECOXBT be used in water? 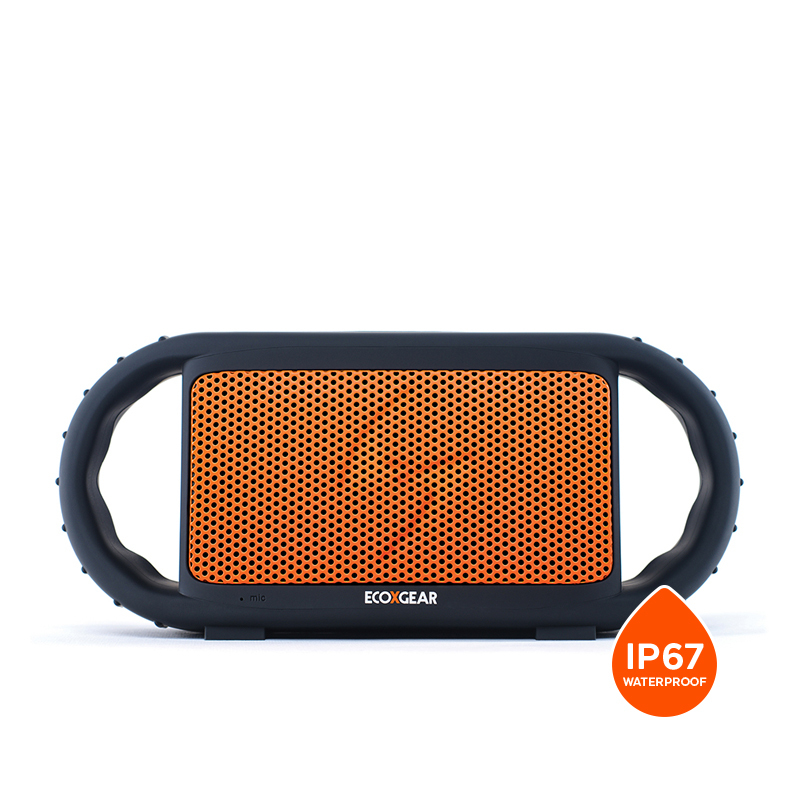 The IPX7 Waterproof Standard means that the product is protected against water immersion. ECOXGEAR tests all their products by submerging them in AT LEAST 3 feet of water. This means that our products, including the ECOXBT can withstand use in the water. Be careful of other products that claim to be waterproof but are only IPX5 or less. They will leak and sink to the bottom of the pool under the fun conditions above. Does the ECOXBT work with any Bluetooth enabled Device? 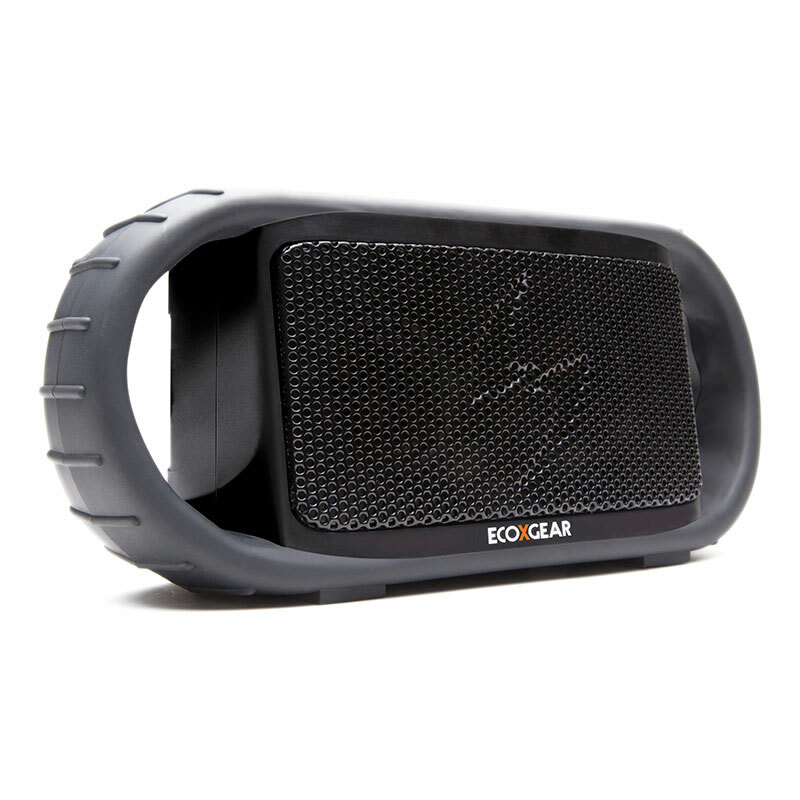 The ECOXBT waterproof speaker connects to any device that uses Bluetooth connectivity for audio. Laptops, Desktops, Tablets and Smartphones are all compatible! All Apple, Android, Blackberry and Windows devices are sure to be compatible. How far can the ECOXBT be away from my Bluetooth device? 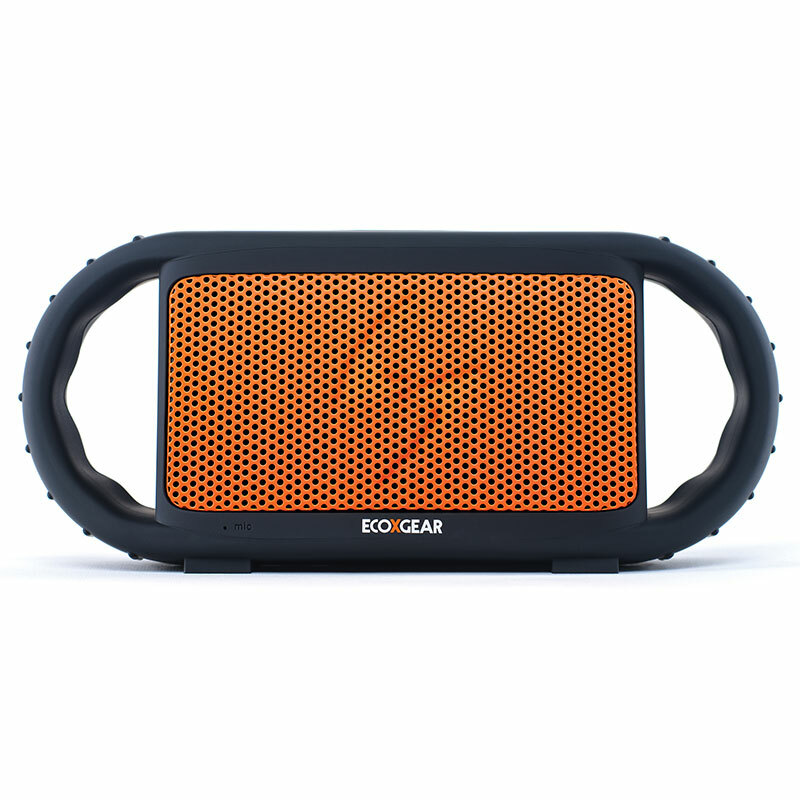 The connectivity for the ECOXBT is designed and tested to exceed 30 feet from your Bluetooth device. Walls, leaded glass windows and metal studs inside the drywall will effect the range operation. Of course none of these distractions are outside. You can play the unit under water. But of course unless you are dolphin, you will not be able to clearly make out the audio. 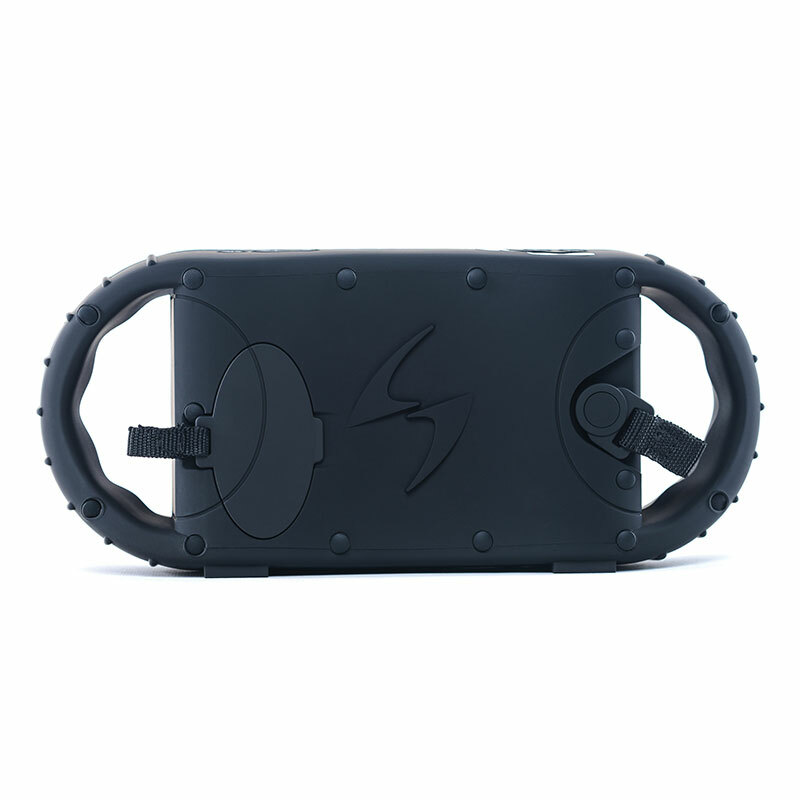 Although you can hear music underwater, the ECOXBT was not made for the purpose of listening to music underwater. The quality of the sound will be best heard if above water. That is why the ECOXBT will float with the speakers pointed up! Does the ECOXBT require any additional hardware for the speakerphone feature? No additional hardware is needed to use the speakerphone on the ECOXBT. When your smartphone is paired with the ECOXBT, you will hear the phone call ring thru the speaker. Simply press the PHONE button on top of the ECOXBT to answer the call. Does the ECOXBT need any batteries? 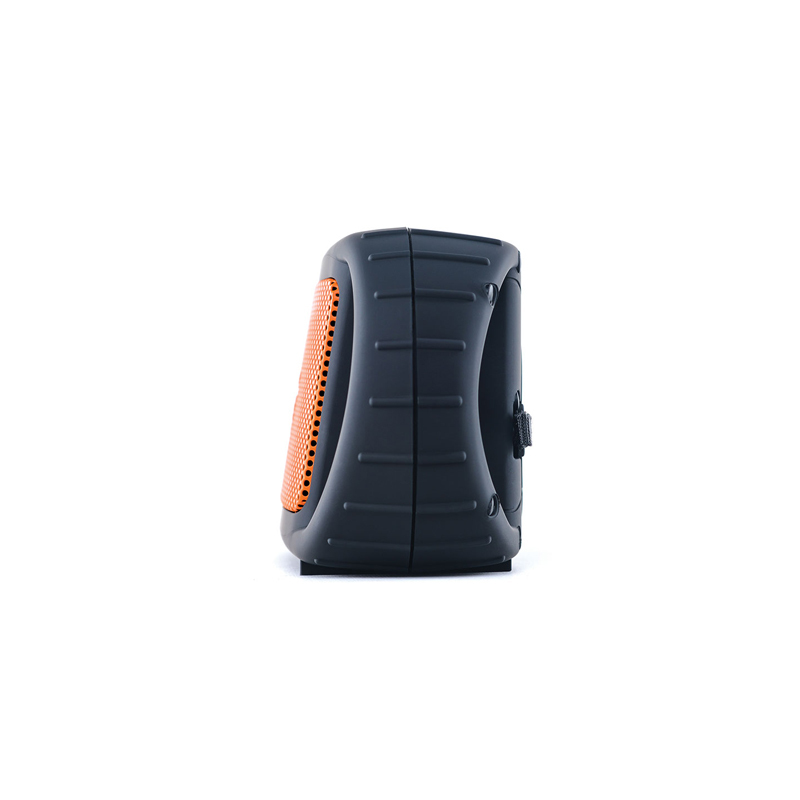 Yes, the ECOXBT comes with a built in Lithium Ion rechargeable battery. You will get over 10 hours of playtime on a single charge. It usually takes 2.5 hours to fully recharge from a low battery state. 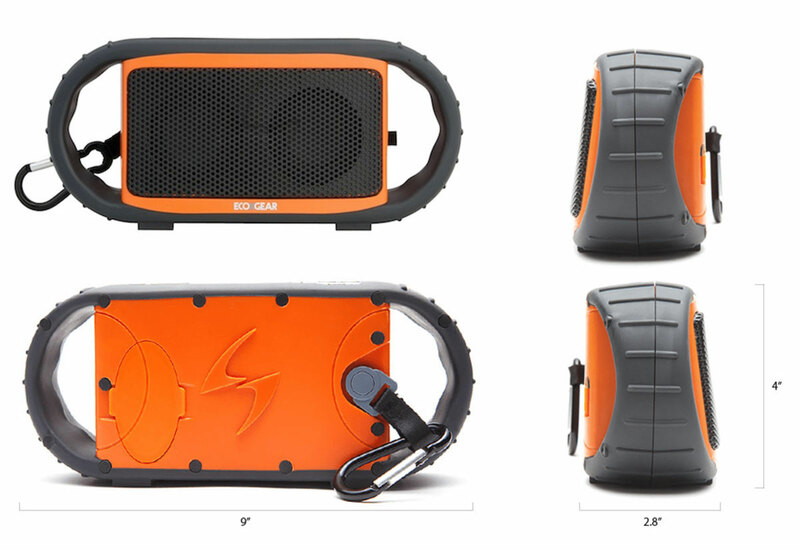 While both the ECOXBT and ECOROX are Bluetooth and waterproof speakers, the ECOXBT has a couple features that make it different than the ECOROX. The ECOROX is a compact, “palm sized” device with a ¼“ 20 threaded camera screw mount on the bottom for use with a bicycle or suction cup mount accessories. The ECOXBT is approximately 2x as large as the ECOROX. The ECOXBT has handles built into the unit for easy mobility.